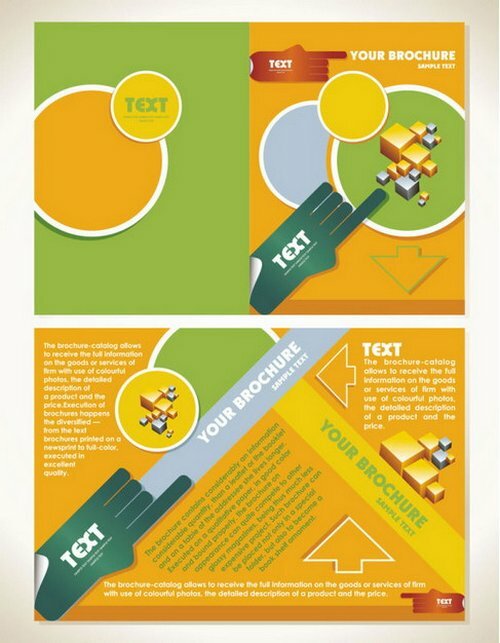 A marketing tools like brochure or leaflet and flyer template is an inexpensive media to improve the performance of your business and brand identity to a better level, people will know who you are and the services you offer to them. 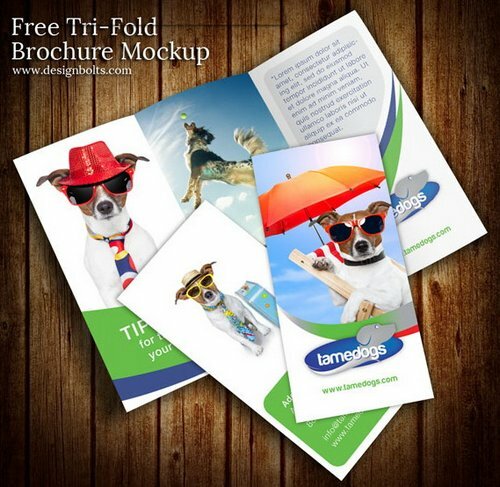 To start promoting your business with a brochure, at least it cost to print a template, but for a template design, you do not have to spend money to hire a designer to create a brochure design, because there are a lot of free brochure templates available for you to download. 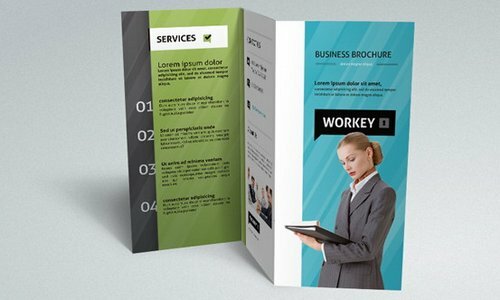 In today’s post, we present 10 free and beautiful brochure templates, each template has an attractive and professional design, you can modify this template through Photoshop. Enjoy!! 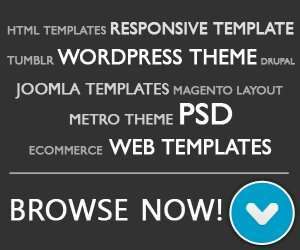 This is a complete set of PSD brochure template. This awesome layout is not limited for a single business, can be used for general purpose. 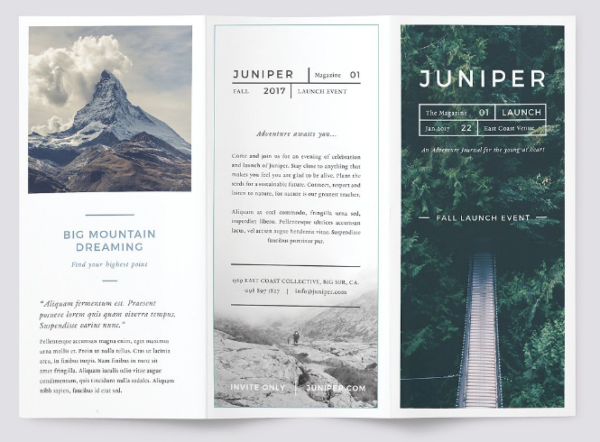 Juniper is simple brochure template design that you can use for any type of design project. 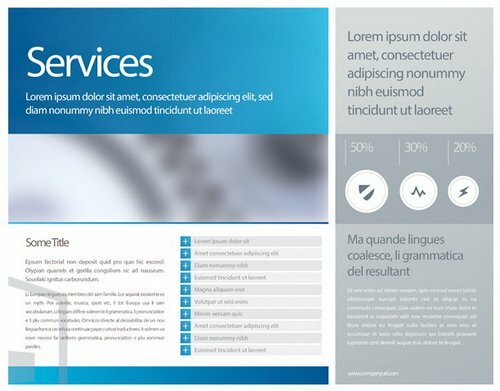 Free clean and simple PSD brochure. It comes with 4 different layouts, paragraph styles for heading and body text. The PSD file is print ready 300dpi CMYK . 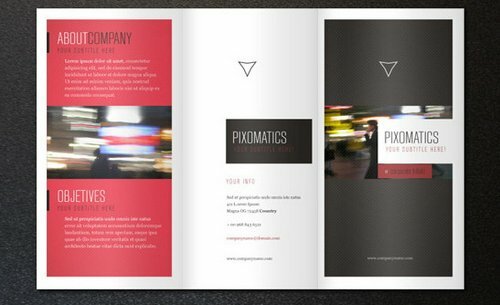 A perfect minimalist 8.5 x .5.5 corporate tri-fold brochure. 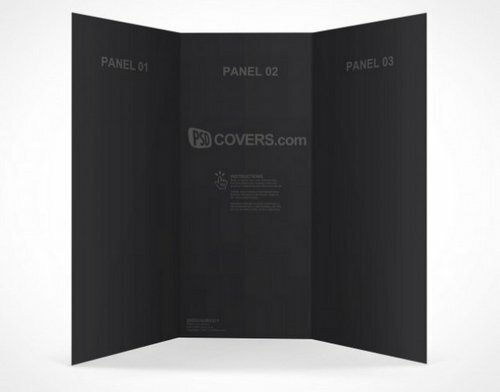 The trendy and modern design is ideal to showcase any company business. 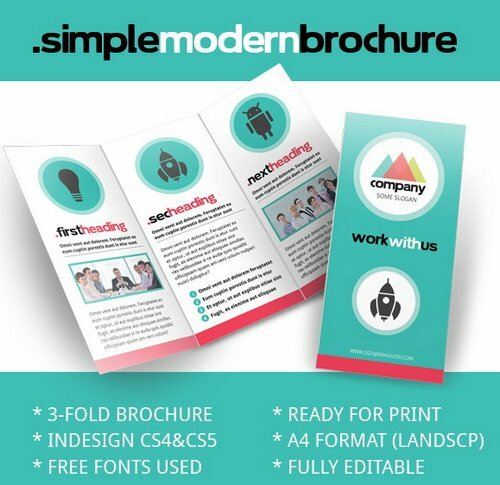 Communicate efficiently with this 11 x 8.5 tri-fold corporate brochure. Ideal to present services and benefits in a concise and clean style. 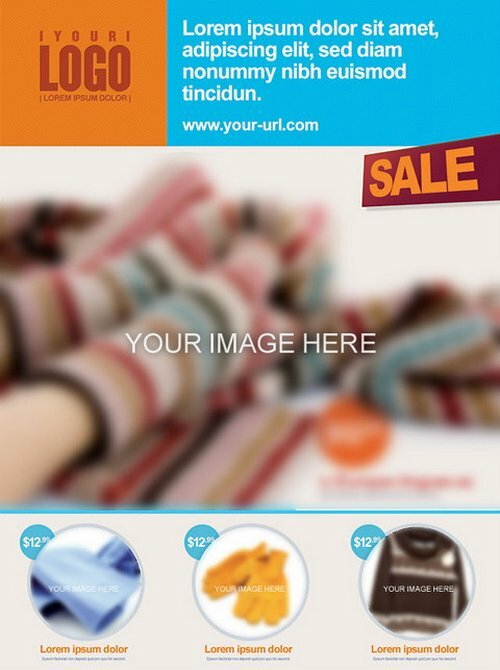 Great retail marketing postcard template made in PSD file format. 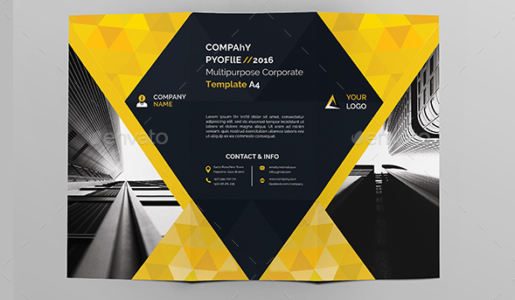 free tri-fold brochure design mockup PSD template for your assistance which is no less than a standing inspiration and a prototype to give you emphatic ideas. The rendered shot is a 3 Panel flyer which measures 8.5×11 inches, each panel has a width of approximately 3.72inches. 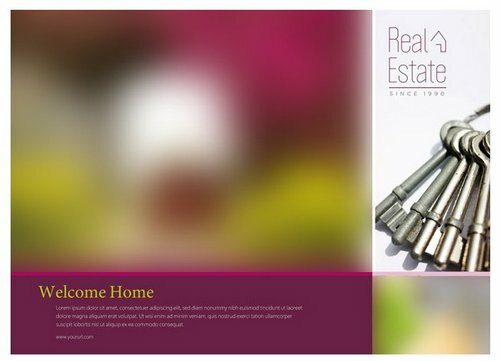 Free PSD real estate brochure Template that is just what you need to stand out from the crowd in the real estate business.